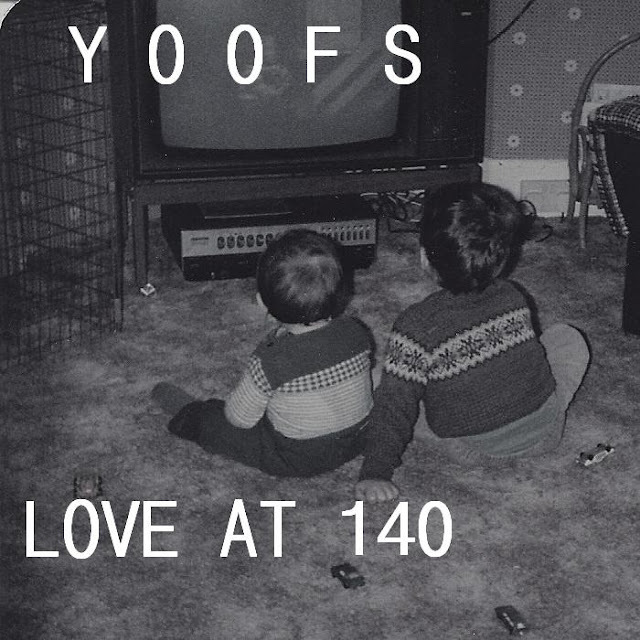 Recorded in their ever reliable caravan, "Love At 140" is another new cut from Bournemouth's slacker surf-pop duo Yoofs. The track follows on from the brilliant "Hazy Dayz" demo, which notably made our February CN mixtape. "Love at 140" was also mixed and mastered by Bos Angeles frontman Rich Board. Perhaps they should join forces and create some dynamic south coast supergroup? Just a thought. Expect a new mixtape over the summer, download the new track below for now.